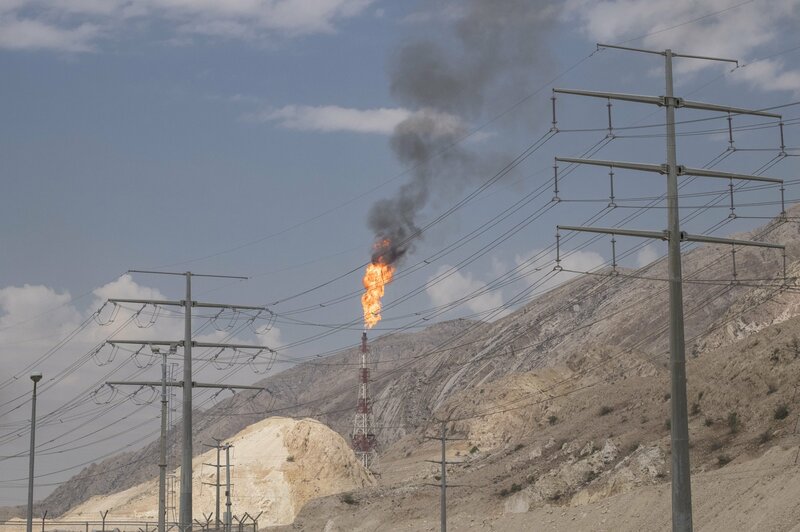 Sanctions on Iran were all about oil, right? Yes, but a little-known fact is that the international sanctions imposed over the past decade to curb Iran’s nuclear ambitions had a devastating effect on its second largest export: the iconic Persian rug. Iran is one of the world’s oldest continuous major civilizations, and the Persian carpet tells much of that story, tracing back at least as far as the Bronze Age. It has been infused with magical properties in tales such as One Thousand and One Arabian Nights, celebrated by everyone from Edith Wharton to Sigmund Freud, and has survived centuries of holy wars, colonialism and revolutions. But until January, when President Barack Obama signed an executive order lifting sanctions, all Persian rugs—whether antique or brand-new—were banned from entering the U.S., regardless of how long they had been outside Iran. For instance, a Persian rug sold in London that had not been in Iran for more than a century still could not be shipped to the United States. 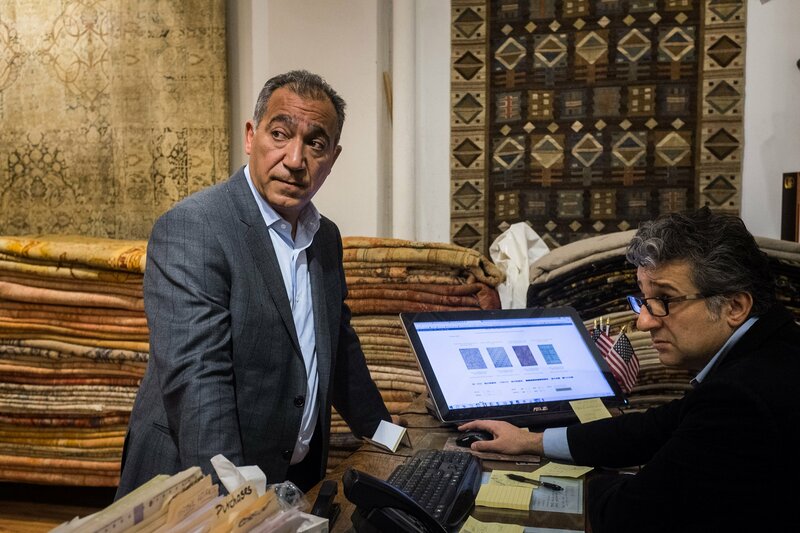 Purveyors of Persian rugs in the U.S., Europe and elsewhere were forced to navigate convoluted rules imposed by the U.S. government that would shift every several years or so, depending on the political vicissitudes of the day. 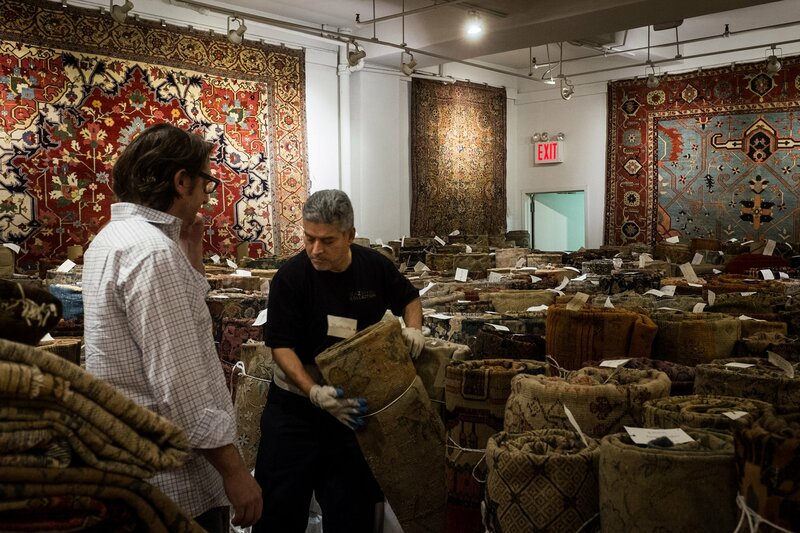 “It’s been a lot of political nonsense over these beautiful rugs that were woven hundreds of years ago,” says Jahangir Nazmiyal, an Iranian who goes by his Americanized name Jason and owns the Nazmiyal Collection in New York, one of the biggest buyers and sellers of antique Persian rugs in the United States. Western elites’ love affair with fine carpets spans centuries. “The Persian rug was long seen as a way for middle-class families to signal their upper mobility, going back to the late Victorian and Edwardian periods,” says Juan Cole, a University of Michigan history professor who specializes in the relationship between the West and the Muslim world. He says much of it stemmed from colonial-era excursions to the East, from which “the colonels would bring back these remarkable goods,” including Persian carpets. The U.S. first imposed sanctions on Iran after the 1979 U.S. hostage crisis and embassy seizure in Tehran and, later, over concerns about Iran’s sponsorship of terrorism. 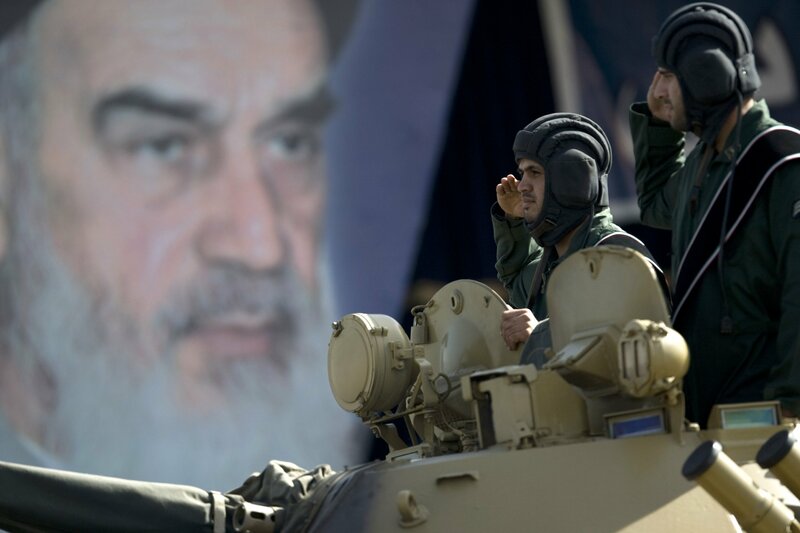 Most recently, sanctions were escalated in 2010 (after being loosened in 2000) to dissuade Iran from acquiring weapons of mass destruction or developing a nuclear weapon, which Iran has denied attempting. The brilliant hues and designs reflect each Iranian town’s distinct color palette of native plants and style. The master weaver may hand-dye his wool, teaching his wife and children to embellish on designs they sign with the family name—patterns shot through with flowers, animals and climbing vines bearing the distinctive stamp of their city of origin. In Tabriz, it may be birds and gardens; in Kerman, it may be leafy boughs in a vase-like spray; and in Heriz, closer to what was once the Russian border, geometric shapes and medallions abound. 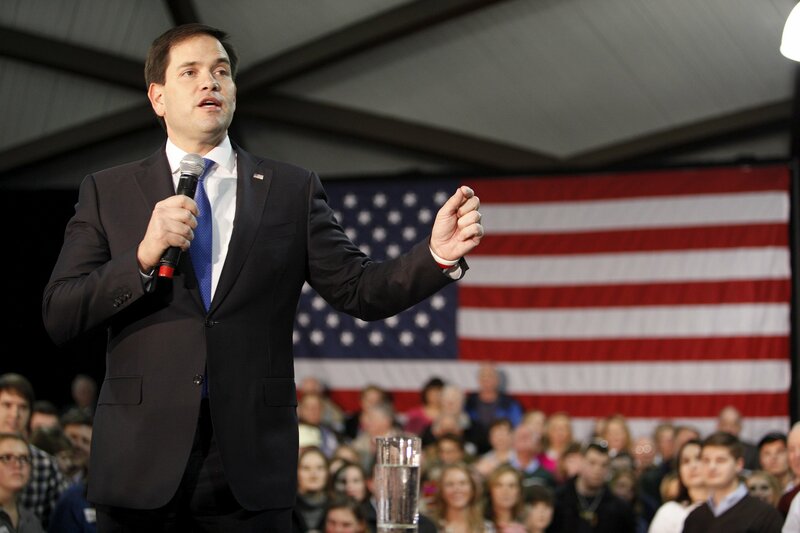 Who Benefits From the End of Sanctions Against Iran? There is reason for his doubts. Even after Obama received word from the Vienna-based International Atomic Energy Agency in January that Iran was in compliance with the nuclear deal, allowing him to lift the sanctions on January 16, U.S. government officials scrambled to explain the new rules, often contradicting themselves and confusing merchants. It’s not just the antique Persian rug business that’s taken a hit. Sanctions also eroded the modern rug trade in Iran, according to Hamid Kargar, head of Iran’s National Carpet Center in Tehran. Revenue from all Persian rug exports has fallen from around a billion dollars a year in 2000, the last time sanctions were lifted, to just over $300 million a year today, he tells Newsweek. By 2010, just before the latest round of sanctions were reinstated, Persian rug exports to the U.S. came to around $80 million a year, or 16 percent of Iran’s total shipments. Inside Iran, sales of rugs are slightly greater than outside the country, so total revenue is around $700 million to $800 million a year. That is hardly enough to make up for the sanctions-related shortfall that’s hammered the more than 1.5 million weavers, dye masters, yarn producers and designers relying on the industry for their livelihoods, Kargar says. “Despite the claim of targeted sanctions, the embargo on carpets was actually targeted directly at our culture, tradition and ordinary people,” he says. For those looking to invest in a Persian rug for the first time, that’s good news: Prices are at their lowest in decades.